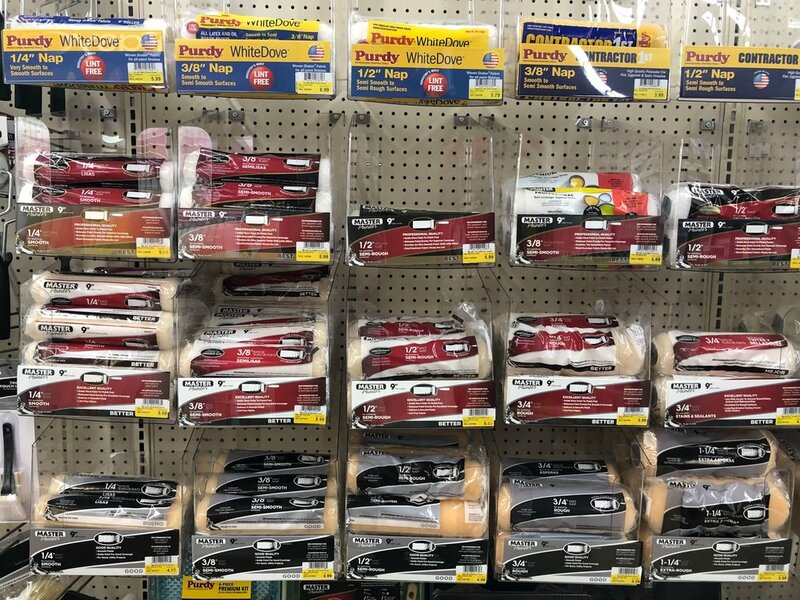 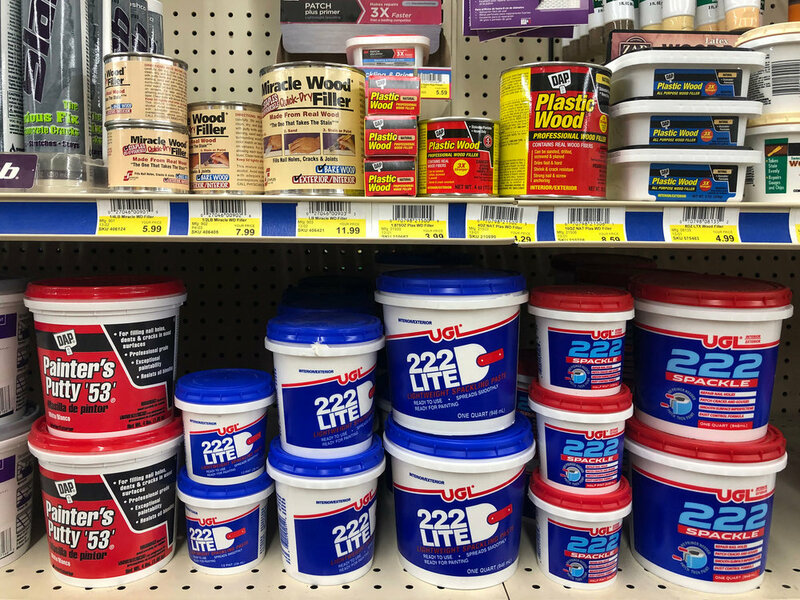 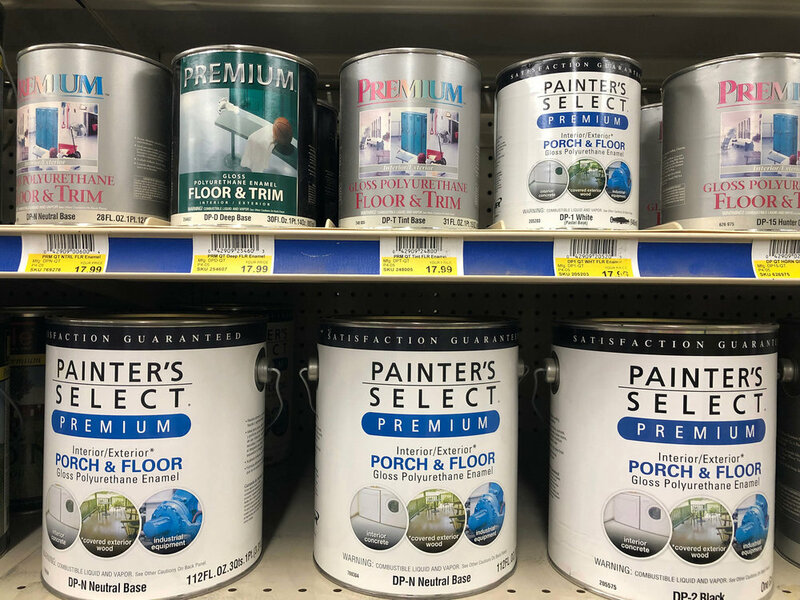 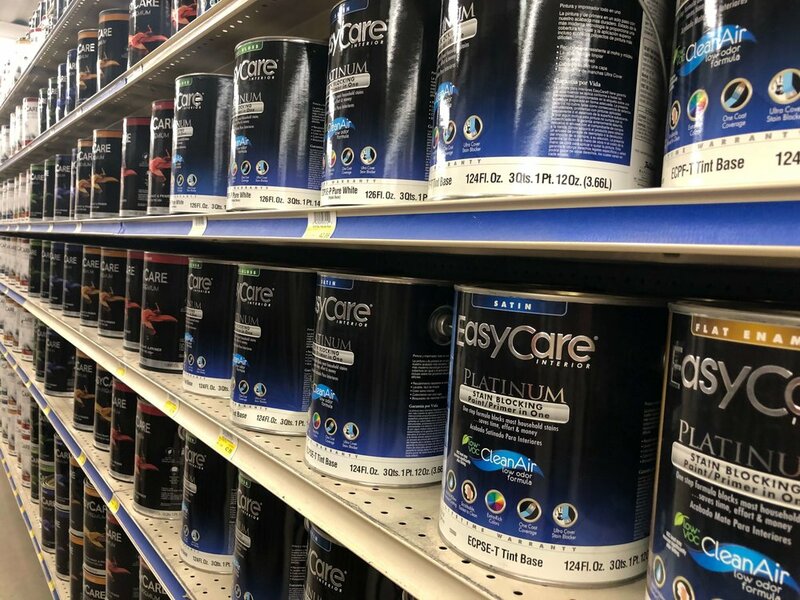 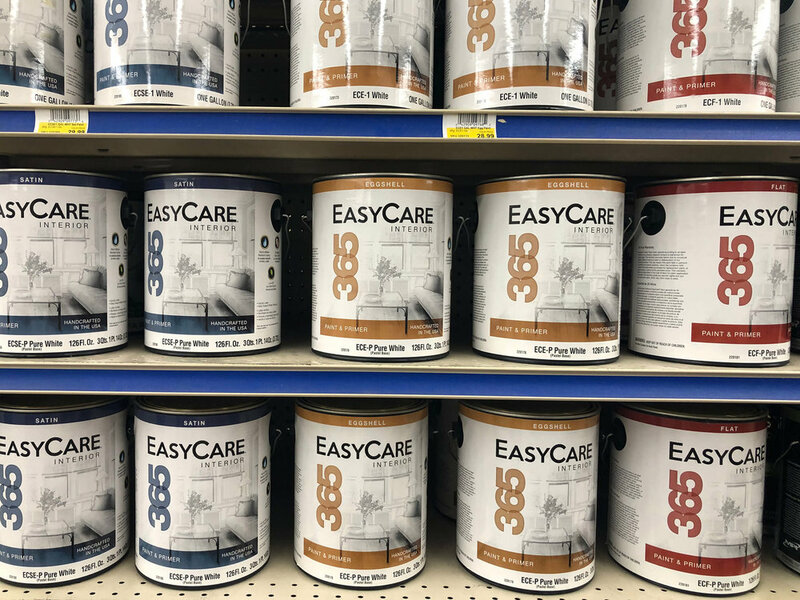 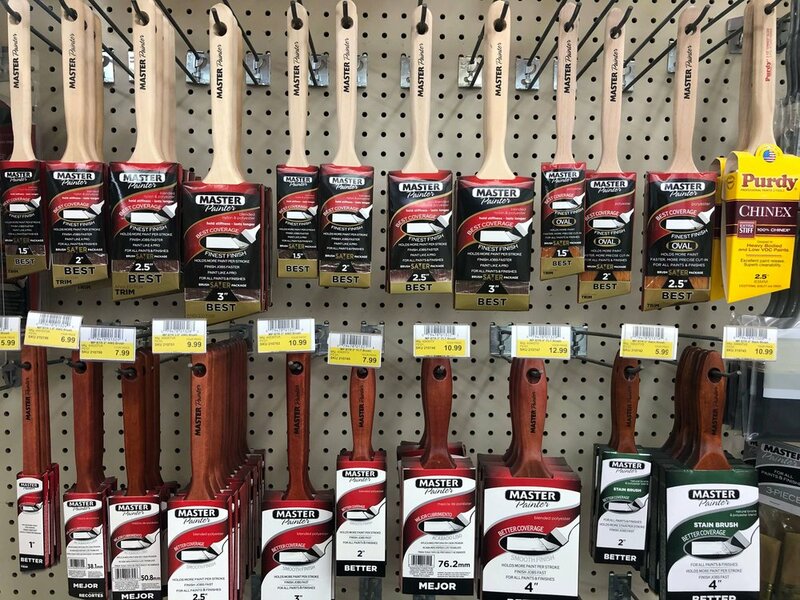 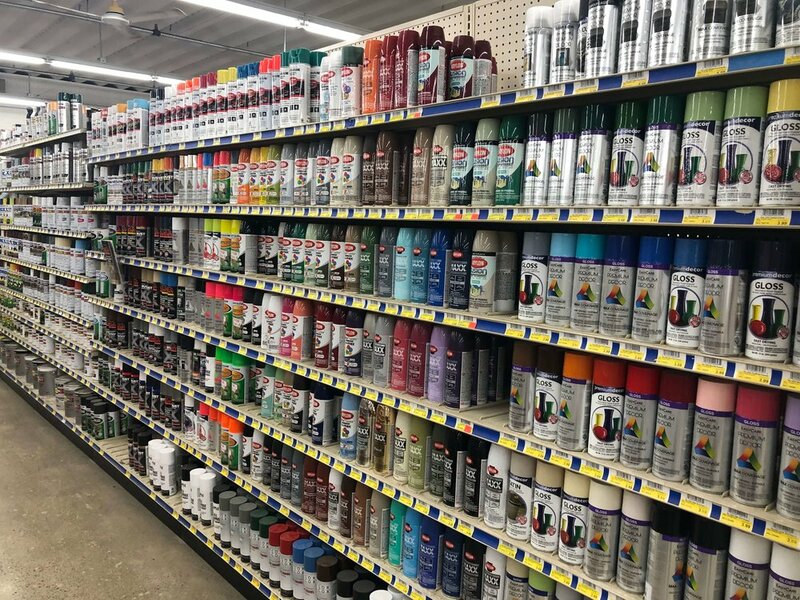 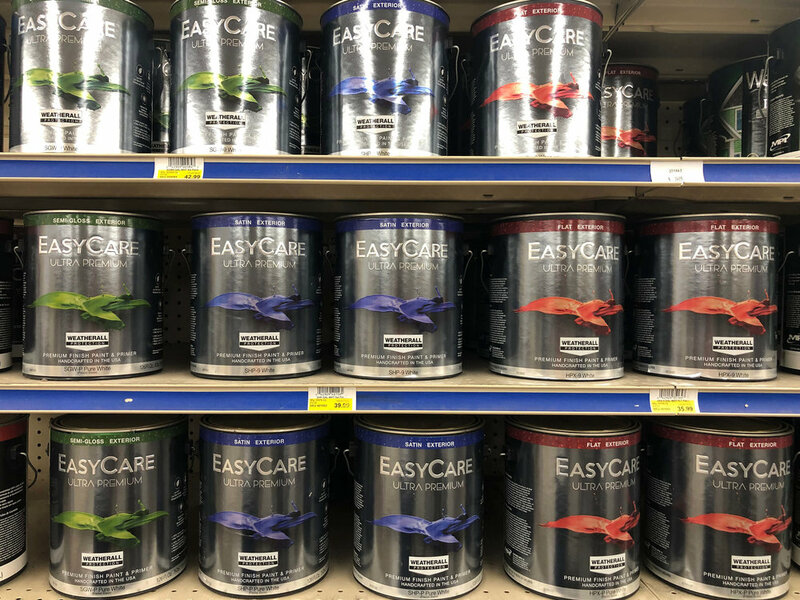 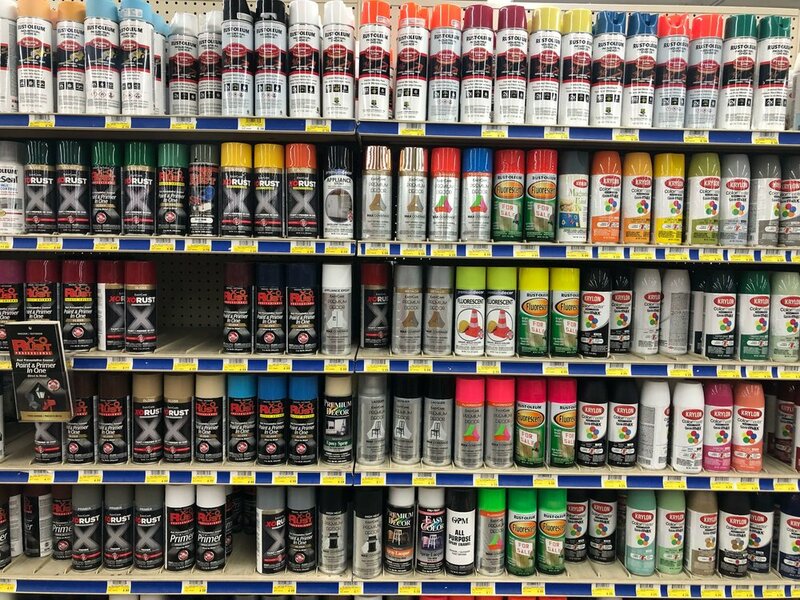 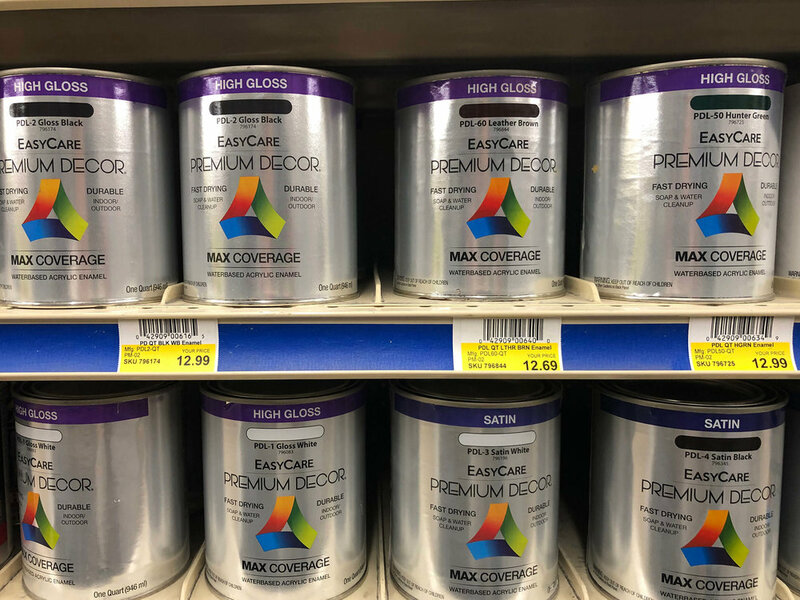 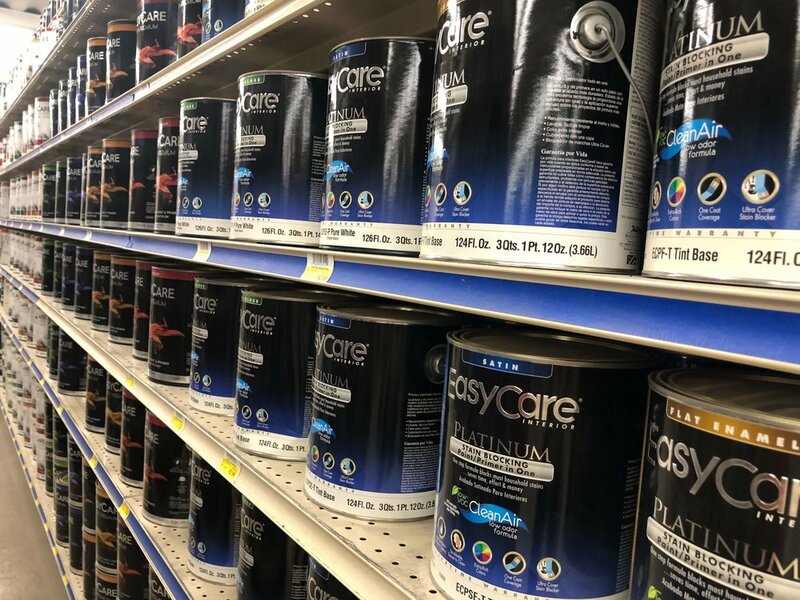 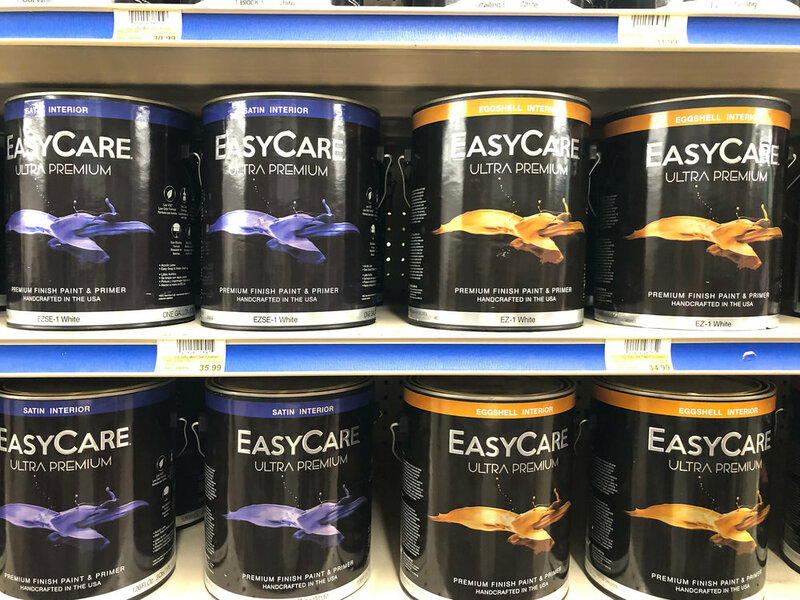 At C&S Supply in Mankato We stock interior and exterior paints and stains from True Value as well as brush-on and spray paints from a variety of manufacturers. 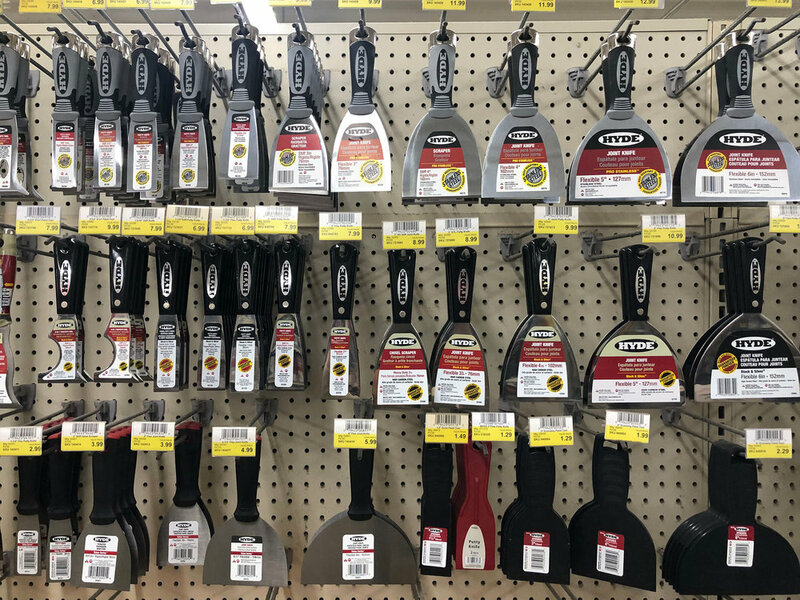 We carry a wide selection of step stools, step ladders and extension ladders. 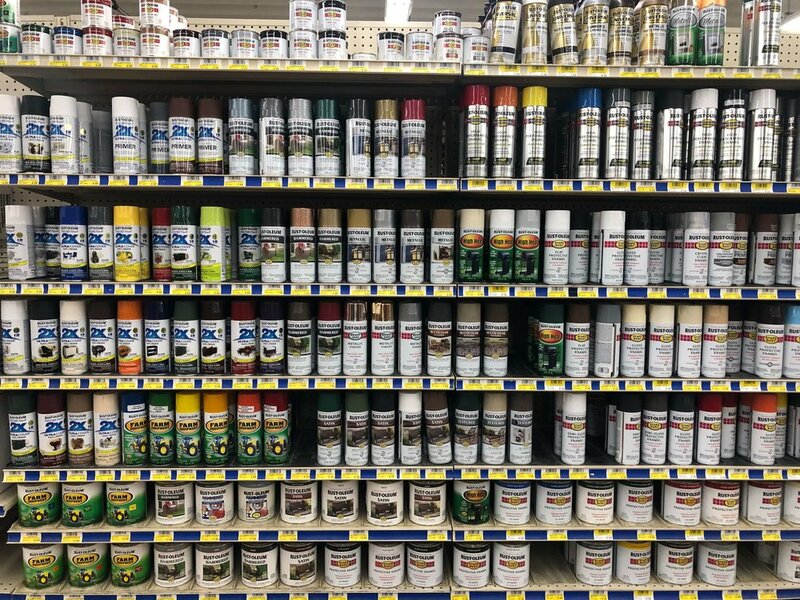 To help you make your next paint project a success, we can supply you with rollers, brushes, trays, drop cloths and most anything else you might need for your painting project. 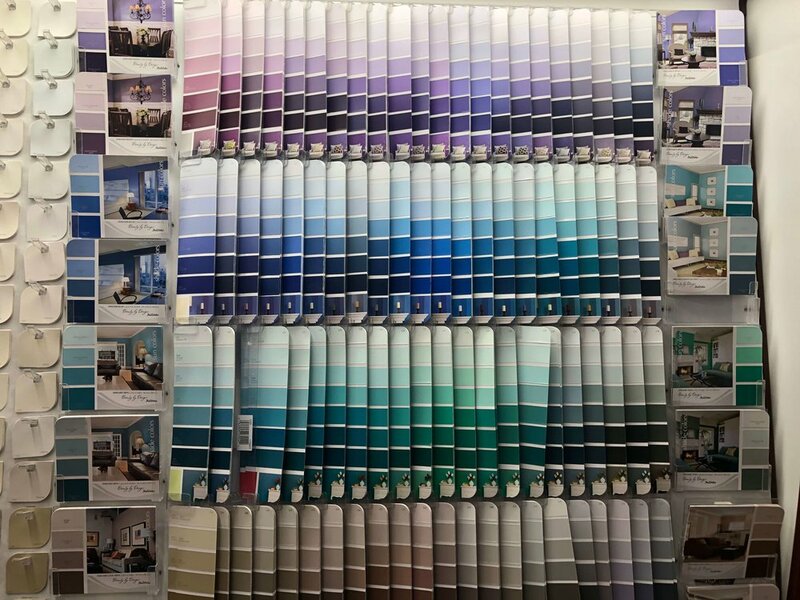 Ask us to match your colors with our color match computer.